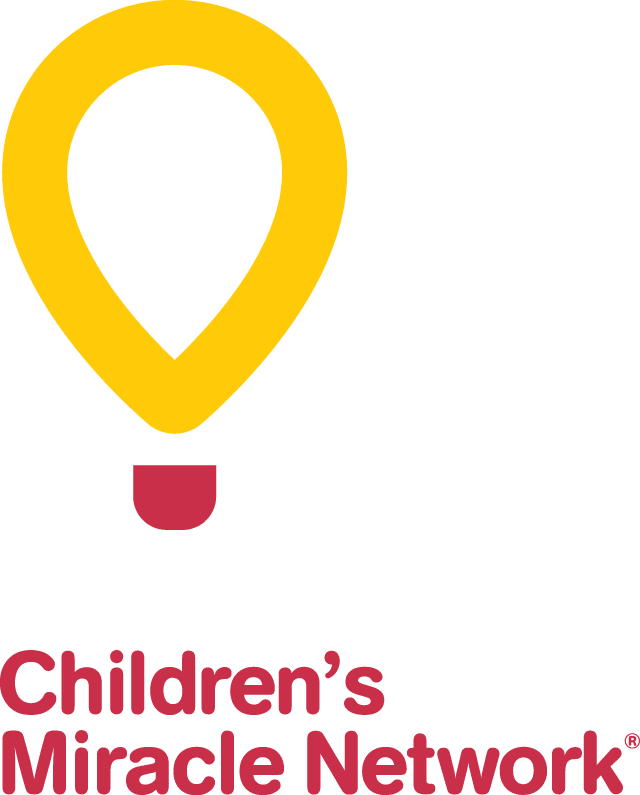 A life lived – a CHEO legacy that lives on. Legacy gifts not only represent the generous spirits of people, they also tell stories of lives lived and reasons that people decide to create such legacies. The CHEO Foundation received such a gift from the Estate of James & Fleurette Andrews. This legacy story starts years ago with Fleurette Andrews (née Sabourin), daughter of a bank manager. The family, which included seven children, moved around until the death of her father, after which the family moved to Ottawa and settled in Sandy Hill. Fleurette was 17 years old. The year was 1935 and Ottawa was struggling with the economic realities of the Great Depression. Fleurette was the eldest child, loved music and took piano. In 1935, she went to Business College following which she was employed by the Strathcona Hospital for Communicable Diseases in Sandy Hill. Later, Gordon Gallagher re-entered her life. He joined the Royal Canadian Air Force and they were married in 1943. “Gordon had a great voice and loved to sing while Fleurette played the piano,” remembers Fleurette’s sister, Pauline Sabourin. Gordon was posted overseas to England to finish night training before active duty. Tragically, three months later, he was killed in an air crash. Newly widowed, Fleurette went to work at the Foreign Exchange Control Board at the Bank of Canada and met the man who would become her second husband, James Andrews. They married in 1951, but never had any children. Fleurette later volunteered with the children at CHEO in the Children’s Library during the 1970’s. It was the early days of CHEO and Fleurette saw a need for more French language books in the library. She worked hard to build up the collection of French books for the kids at CHEO. It was the early days of CHEO and Fleurette saw a need for more French language books in the library. She worked hard to build up the collection of French books for the kids at CHEO. She wanted to leave a mark and help to provide for future generations. This is what motivated her to make a gift in Will to CHEO. CHEO is forever grateful to both Fleurette and James Andrews for their generosity. In recognition of Fleurette’s gift, CHEO’s Children’s Library is named in her honour. Her bequest has enabled CHEO Research Institute to purchase an important piece of equipment for researching genetic disorders. So, Fleurette’s life story doesn’t end with her 89 years spent on earth as her legacy continues to leave its mark on the young patients and their families at CHEO.